Rolls-Royce Ghost information: everything you need to know if you own it, are thinking of buying one or just want to find out more about the smaller, more agile Rolls. Click on the links below for all of CAR magazine’s news, reviews, videos, scoops and spy photos of the Ghost car range. We list the top 10 stories for each model – and where appropriate you can click on ‘More’ to browse even more of our archive. For buyers in search of a Rolls-Royce with a little more agility than the 19-foot long Phantom, or simply the ability to fit into a parking space, there’s the Ghost. Its steel chassis is closely related to that of the BMW 7-series, but don’t let that put you off. It’s quite a car. 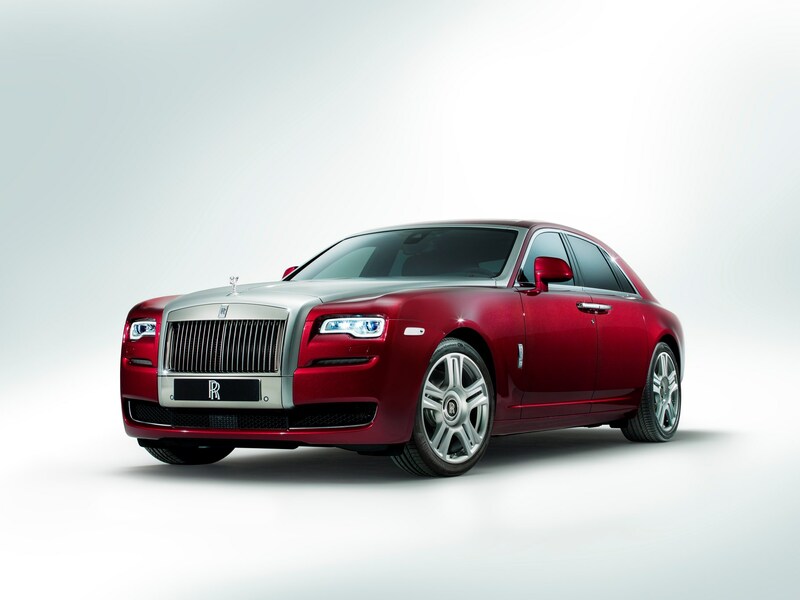 For more information on the Rolls Ghost, click on our further stories on the links below. A fair chunk cheaper than the Phantom (but still colossally expensive) and clad with far more svelte coachwork, the Ghost has all the theatre you’d expect of a Rolls-Royce. Problem is, beneath that (seriously high-quality) veneer, a few too many of its BMW roots are on show in the cabin’s displays and controls. If we’re being picky, the ride quality’s not quite as imperious as you might expect on rippled roads either and a tad too much tyre roar finds its way into the cabin. Still, this is an outstanding luxury car that’s worthy of the Rolls name. When is a V-Spec not a Nissan Skyline?